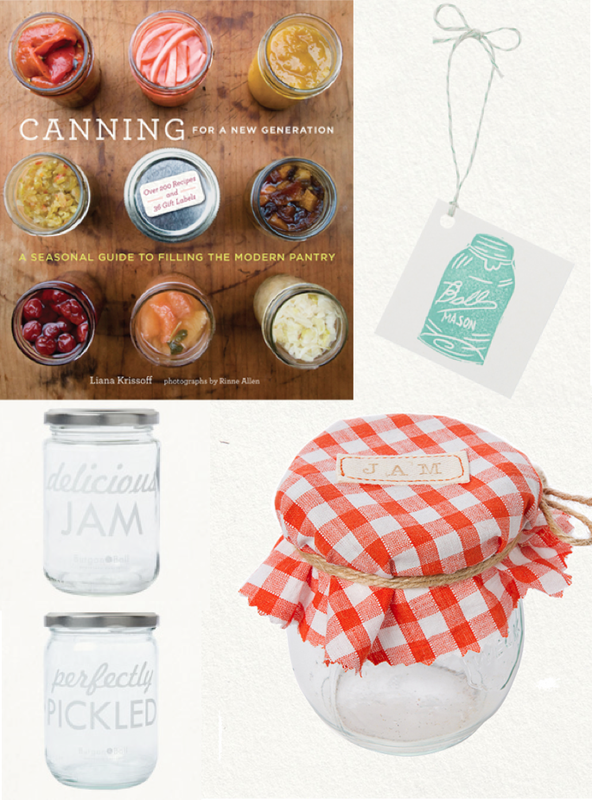 i was just perusing the fabulosity that is Terrain and came across oodles of fun products for canning and now I'm all on board. It might even make for really cute holiday gifts. Have any of you canned your own jam/pickles/etc? Thoughts?